Copper is increasingly becoming a more popular colour to decorate your kitchen in and a copper kettle is a great way to start kitting out a copper themed kitchen. This high gloss finish copper kettle from EGL is a classic dome shape and has a very modern and stylish look. 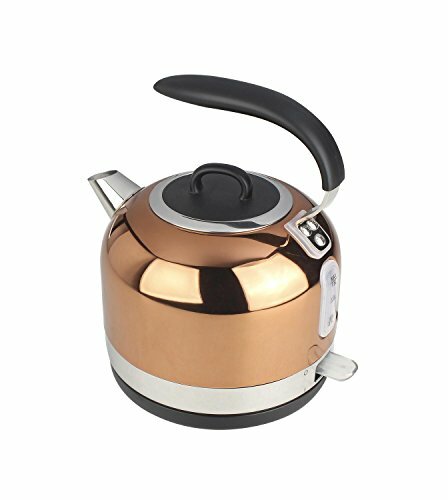 The copper coloured kettle has a large 1.7 litre weight capacity allowing you to make tea or coffee for a group of friends or for the whole family while the 2200 watts of power ensure that you will not be waiting around while the kettle efficiently boils. 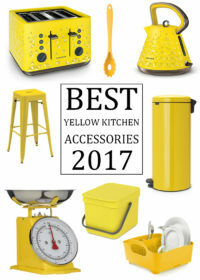 The electric copper kettle from EGL features boil dry cut off protection and the 360 degree base makes this kettle ideal for both left and right handed users. With the rear water gauge you can always ensure that the kettle is filled up with the perfect amount of water that you require and never overfilled. 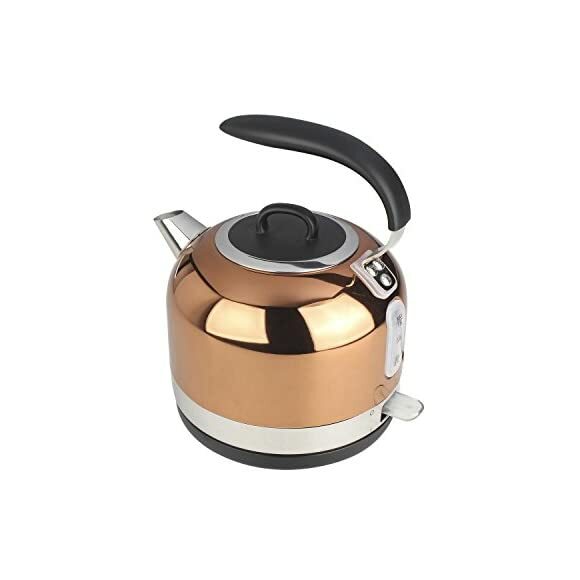 Other features of this good looking EGL copper kettle include a safety locking lid and cord storage, the kettle also comes with a 12 month warranty from EGL. 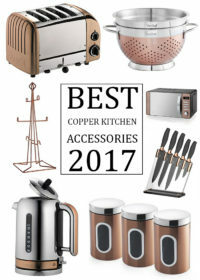 Take a look in the next tab to see what others think about this good looking copper kettle or you can also read the reviews on visiting the retailer. If you are looking for a slightly faster kettle in copper you may also wish to take a look at the pyramid copper kettle from EGL as this kettle has a higher wattage of 3000 Watts.